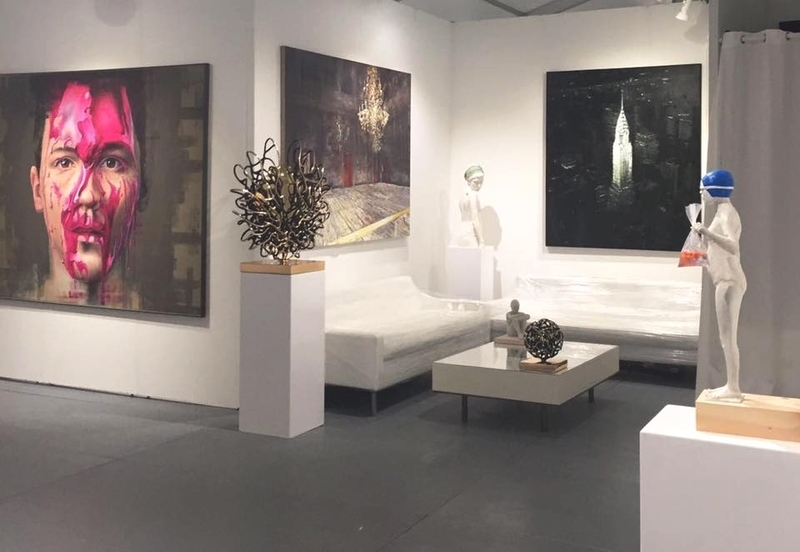 RANSOM ART's eclectic fine art collection was exhibited at our booth B09. Long-established as the original incubator for emerging work, SCOPE’s Breeder Program celebrates its 16th year of introducing new galleries to the contemporary market. Featuring 125 International Exhibitors from 22 countries and 57 cities, SCOPE Miami Beach will welcome over 50,000 visitors over the course of 6 days.